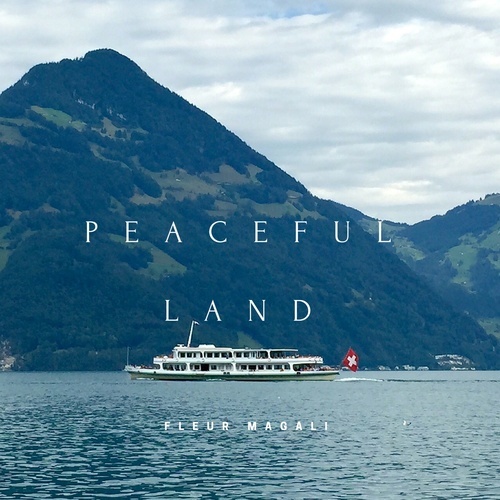 PEACEFUL LAND is the new single of Fleur Magali – the music-loving psychologist who sings for a better world. The song was written during international week of peace and was released for free during this year’s international day of peace. The song aims to remind us that, particulary at Christmas, all of us seek a warm and safe place which we can call our home. If you want to know how this creative musical gathering looked like, take a peek at the music video coming out in mid-December.